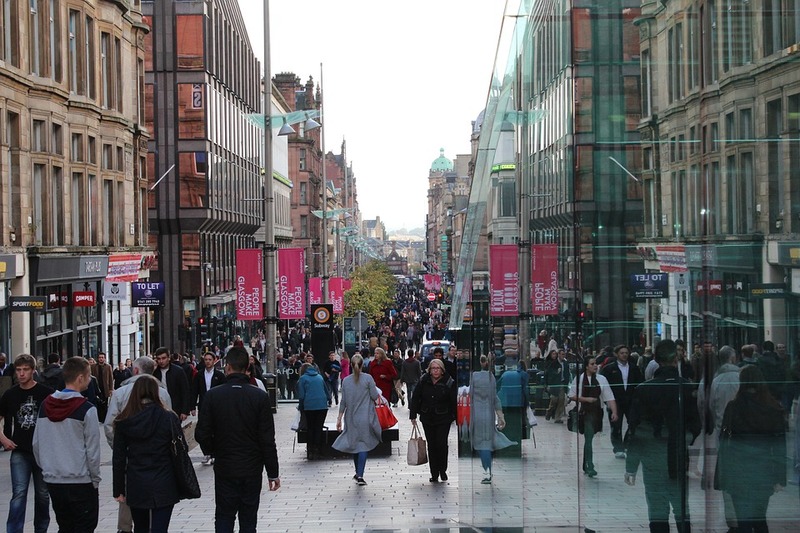 Third Sector partners including Simon Community Scotland, Glasgow Homelessness Network and The Big Issue are teaming up with Glasgow City Council, the Chamber of Commerce and Police Scotland, to create a scheme similar to one in Manchester. Assistance provided will be practical and tailored to a person’s individual needs. Partners, such as the Simon Community, which works with vulnerable people, will apply to the fund on their behalf. Decisions on support will be made quickly to ensure people are able to seize opportunities to improve their lives. Businesses and other city organisations will be invited to become ambassadors for the scheme, providing “in kind”, financial support or work experience for suitable candidates. Firms tendering for council contracts may also be encouraged to back the scheme via “community benefit” clauses. The city’s Begging Strategy Group visited Manchester and Liverpool to learn how different alternative giving schemes operate successfully and what type would be most suitable for Glasgow. Members also liaised with Cardiff, Cambridge and the Association of City and Town Centre Managers. Councillor Allan Casey, chair of the Begging Strategy Group, said: “Glasgow is a generous city and people care deeply about those who are vulnerable and marginalised. They regularly give their spare change to people who are begging. This may help in the short term, but may not bring about positive, long term change in that person’s life. “The new alternative giving scheme will offer the public a new way to help, which aims to deliver long term change for individuals - giving them personalised practical support to improve their lives by pursuing positive paths. Street Change Glasgow is another initiative by the city’s Begging Strategy Group which aims to ensure people do not have to beg. A digital inclusion officer was recently employed to work alongside the Simon Community’s Street Team. She goes out to talk to people who are begging and uses a tablet computer to ensure they are registered to receive all the benefits they are entitled to, as well as preparing them for the transition to Universal Credit.